A lighthearted comedy about ordinary people, their desires, dreams and perverse fate. 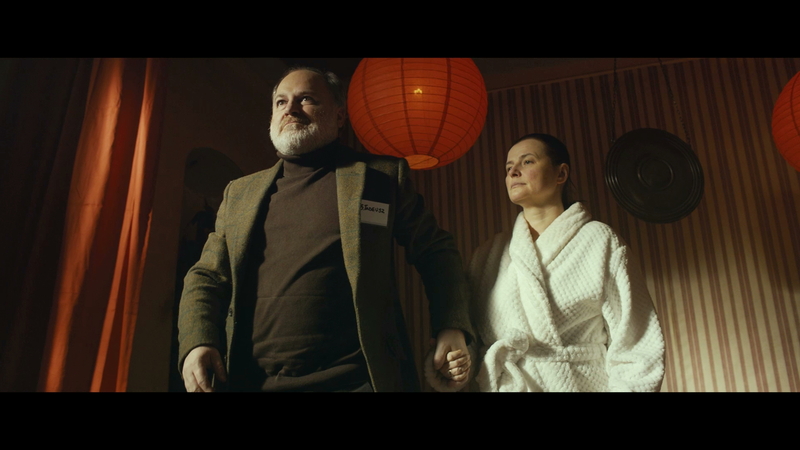 On one winter afternoon and night, Joanna, Tadeusz, Mariusz and Julia are looking for peace, success and love. Sometimes, however, what you most need to be happy is luck.